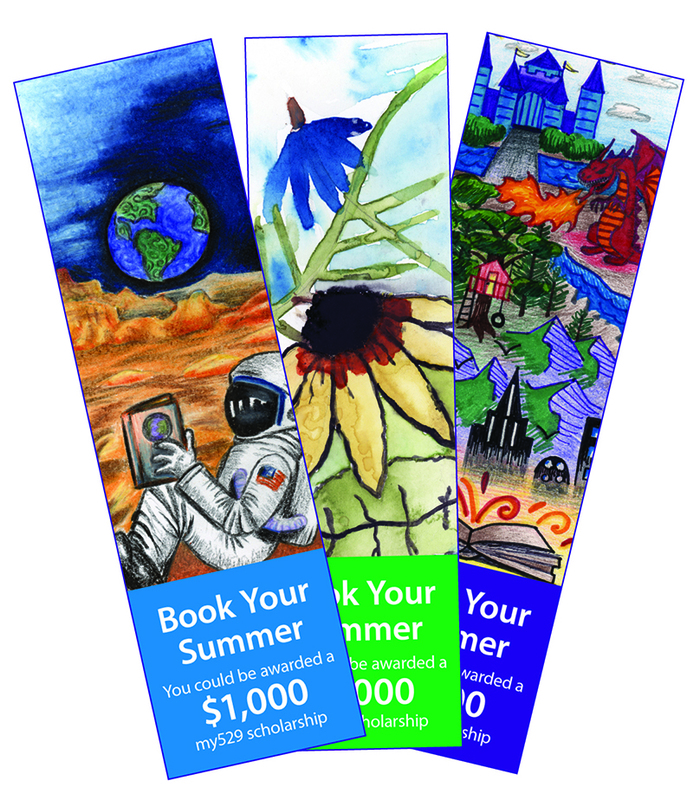 Utah students 18 and under who enroll in their local library’s summer reading program can enter Book Your Summer between May 15 and August 15 to qualify for a chance at a $1,000 my529 college savings scholarship account. my529 scholarship accounts may be used for college or technical school. Find the official rules at bookyoursummer.com, or visit the contests and promotions page at my529.org.